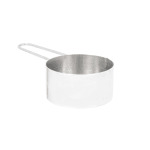 The American Metalcraft MCW75 measuring cup is made of strong, rust-resistant stainless steel. 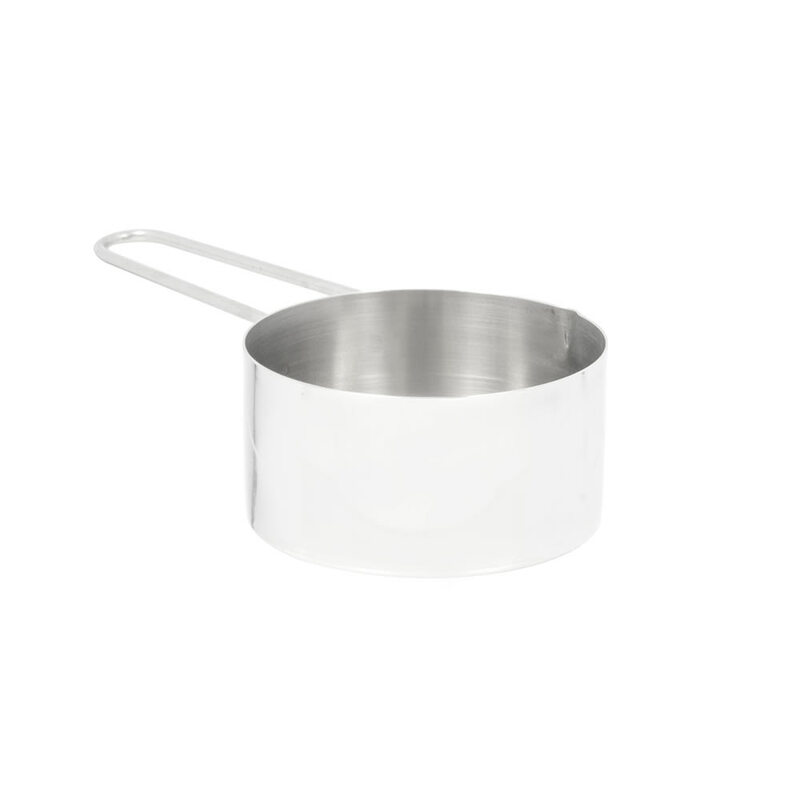 Adding ingredients to your mixing bowl with the cup is simple since it has a comfortable handle. It holds 3⁄4 of a cup of product. To differentiate between measuring cup sizes, this measuring cup has its size etched in the bottom. "I absolutely love ordering from your company...thank you!!!"